Taipei is a modern city that still has close ties to its past. Walk down any Taipei street and you’ll see examples of this everywhere, from slick businessmen setting ghost money on fire to nuns in full habits zipping by on scooters. 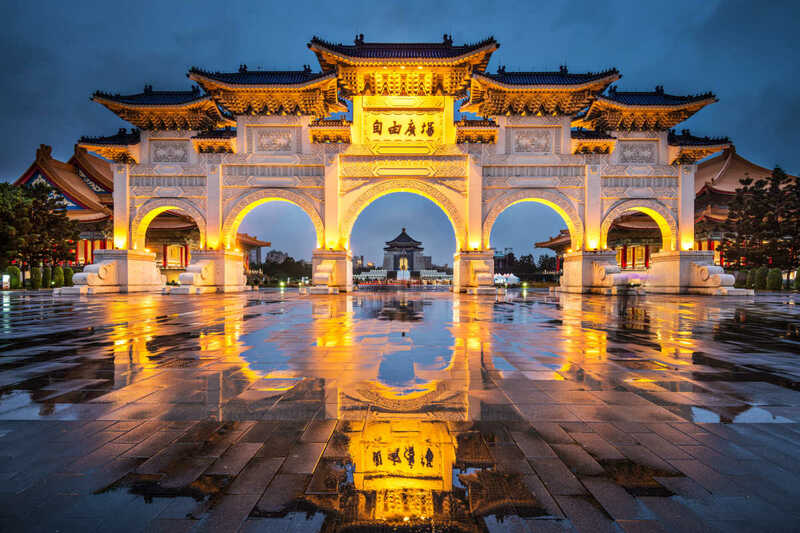 Oftentimes, tourists ignore Taipei in favor of larger and more well-known cities such as Shanghai, Tokyo or Hong Kong, but Taipei is a fascinating city that should not be missed. Are you looking for cheap flights for your next holiday to Taipei? Vayama offers a large number of flight selections, flying from Singapore to major destinations at every corner in the world including to Taipei! All destinations, airlines and itineraries can be compared easily in seconds at your fingertips. Search, compare and book your cheapest flights to Taipei with Vayama today and experience Taipei for less!